Jayne Rutter - Ride Bikes. Riding pregnant, breastfeeding and with kids. Brisbane based blogger. 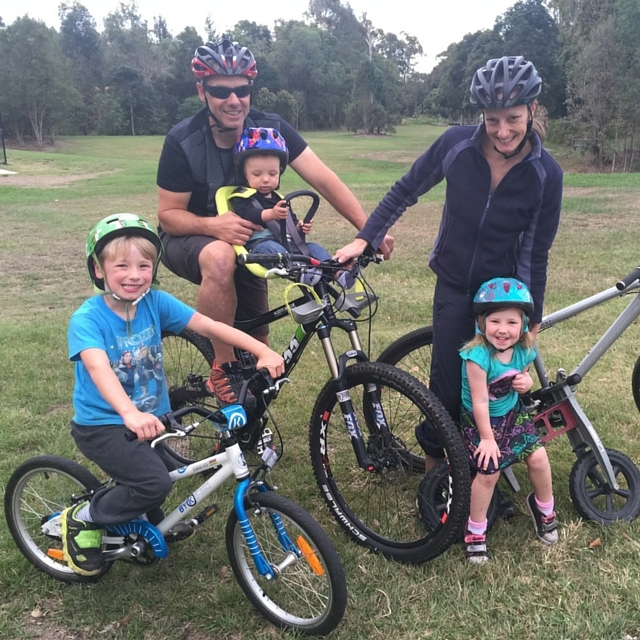 I am a mum of 3 young kids and I love to ride and race bikes! 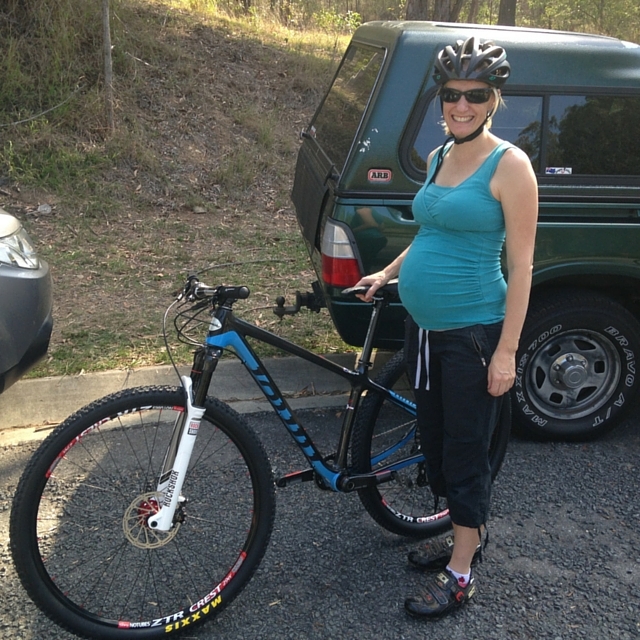 My blog gives my experiences with riding when pregnant, juggling kids and racing. 2008 Canberra World Cup Downhill, Canberra. 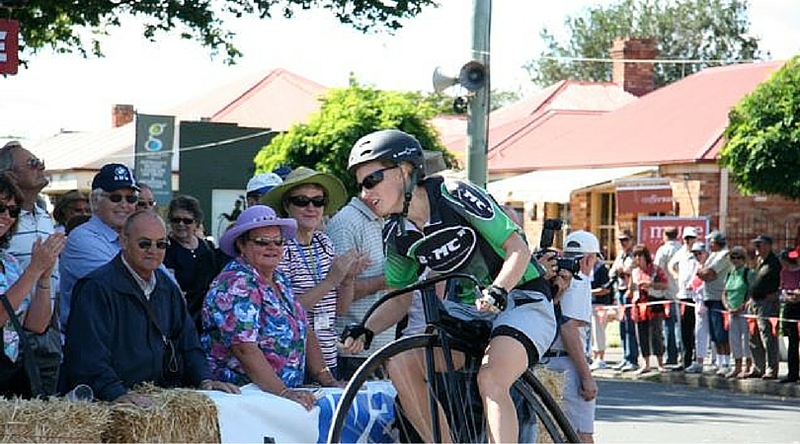 2009 Penny Farthing National Championships, TAS. 2011 Australian National Champs 4X - 3rd Place. Being the Elite Womens SA State Champion for DH in 2005, 2006 and 2007. In 2006, I was also the Elite Womens SA State Champion for XC. 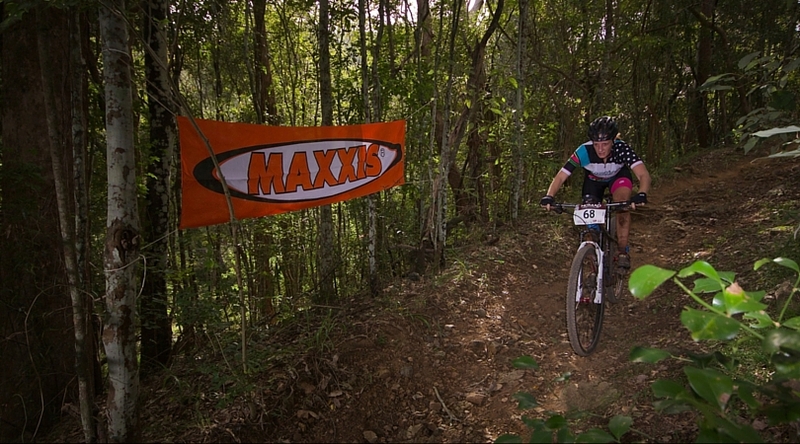 2008 I became the Elite Womens QLD State Champion for DH. 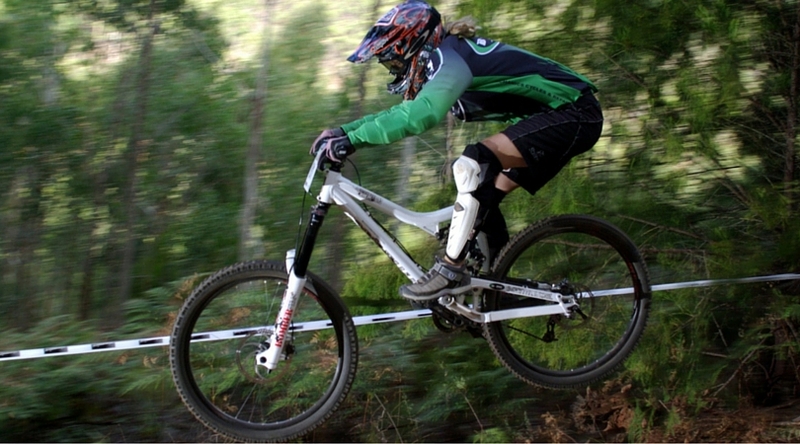 In 2008 I came 5th Overall in the Elite Women DH Australia National Championships Series. In 2009 I came 3rd in the Penny Farthing National Championships Ladies TAS. 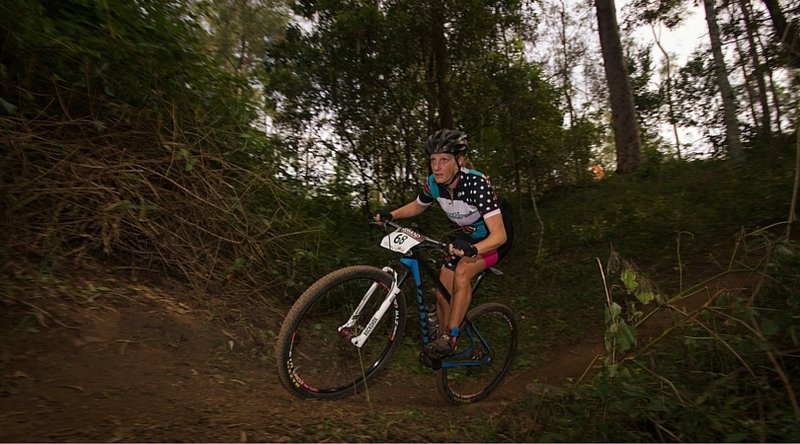 In 2010 and 2011, I came 3rd Overall in the Elite Women 4X Australia National Championships Series. During 2009 - 2010 when I was pregnant with my first baby, I put together a special edition of jaynerutter.com. I couldn't do all the crazy DH riding that I was used to. So I decided to document what 'pregnancy riding' and exercise I was doing while spending my energy growing a little person. There are also a few blog entries when I was pregnant with my second and third babies.